Google’s quest in releasing the near-perfect stock Android smartphone might come to a temporary halt because it is possible that the tech giant might need to brace itself for a lawsuit revolving around the Pixel 2 XL display. Apart from the quality control issues, there have been numerous screen burn-in issues coupled with a ‘black smear’ problem that continues to persist. Since the Pixel 2 XL features an OLED, a screen burn-in issue was most likely going to happen, but the problem does not seem to occur with Samsung phones and they feature such screens too. Then again, these displays were not made by Samsung, but LG. 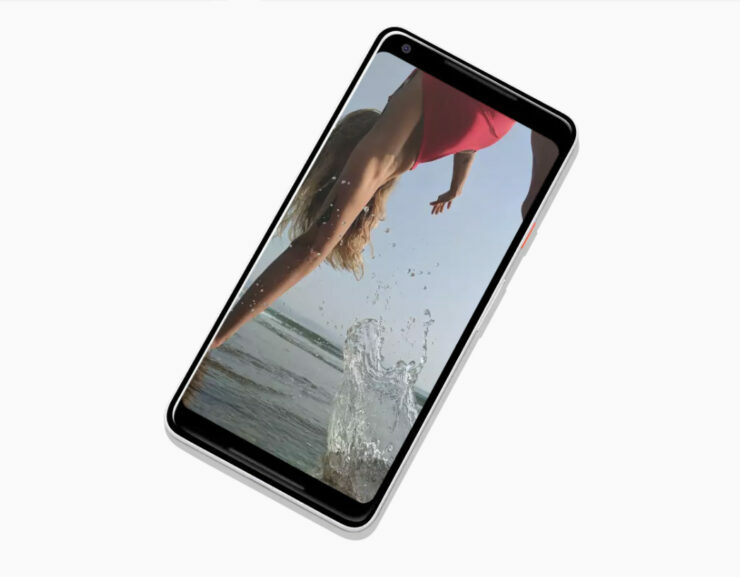 Now, these concerns have caught the attention of Girard Gibbs LLP, which is calling for irritated Google Pixel 2 and Pixel 2 XL buyers to step forward as part of an investigation into the claims. If the New York and San Francisco-based law firm receives a high number of responses pertaining to these issues, it is more than possible that a class action lawsuit will be taken against Google. Girard Gibbs has a history of going after companies involved in technology, especially those that manufacture smartphones. A recent one involved LG and the ongoing bootlooping issues with the V10 and G4, so going after Google is not going to be anything new for them. Do you think Google deserves to be taken to court for what has happened? Tell us your thoughts down in the comments.